As expected, A Boogie wit da Hoodie's International Artist project arrived right on schedule today. In addition to the previously unveiled tracks "Way Too Fly" with Davido and "Best Friend" with Tory Lanez, the eight-track offering also features guest appearance from a couple other Toronto artists. Jessie Reyez guests on "Pretending," while Nav gets a feature on "Pull Up." Kap G, Alkaline, J Alvarez and Kojo Funds also get credits on the new project. 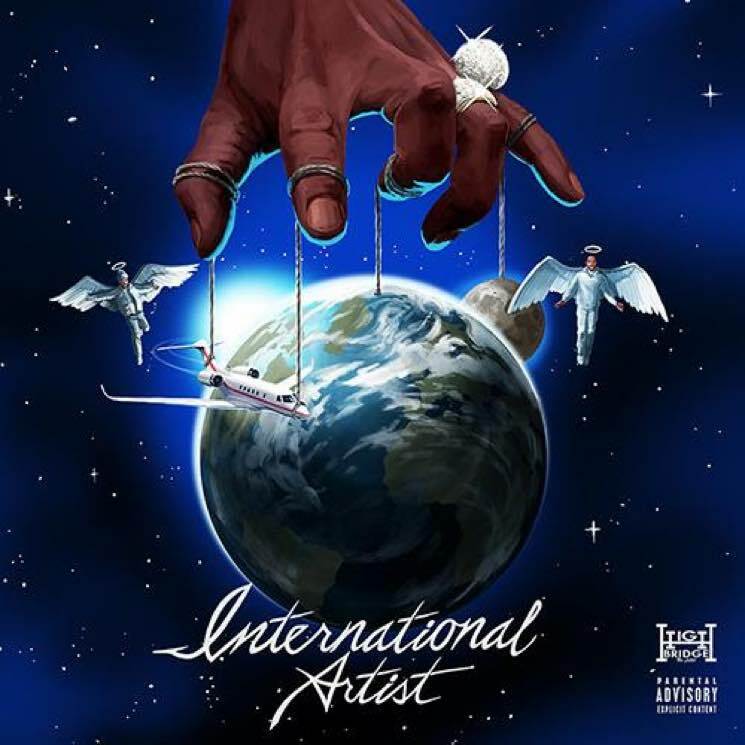 International Artist is out now via High Bridge the Label/Atlantic Records. Stream it below.